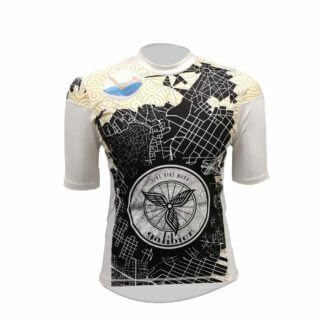 Our new summer jersey designed for speed and sun. The race jersey is ergonomically designed to make your saddle time beautiful. The shoulders, arms and side panels are constructed from light, Italian Airmesh fabric(80g/m). 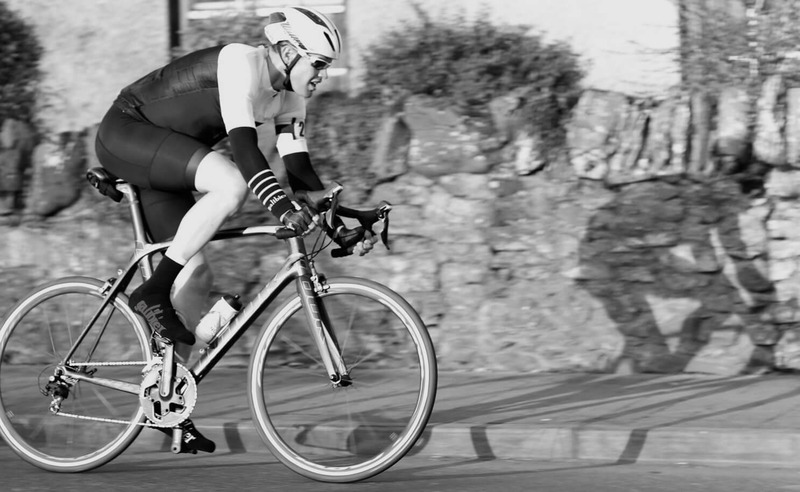 The aero cut, has extended sleeve length keeping the jersey fitted and in place regardless if sprinting or climbing. The special structure of AirMesh creates larger surface for the moisture to evaporate on the outside to creating a drier riding climate. A full YKK zip, gives additional adaptability as the sun rises and the low profile collar adds to the hot weather focused design. 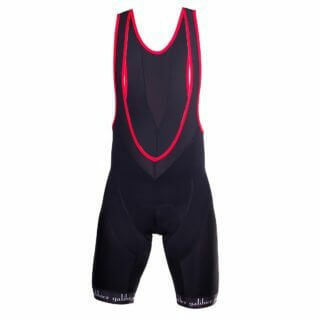 The material covering the back of the jersey (100g/m) promotes free airflow over the rider and matches the garment’s performance with style. Named after one of our favourite climbs, the jersey features a deep, reinforced pocket structure and uses a dual fabric silicon waist gripper allows the jersey to be loaded up without it losing shape on the bike. Weighing in at less than 160grams, the Soller is the ideal jersey to wear without without a baselayer in 18-30 degreesC. Coll de Soller rises less than 500m above sea level, but that doesn’t stop it from attracting thousands of cyclists each and every year. 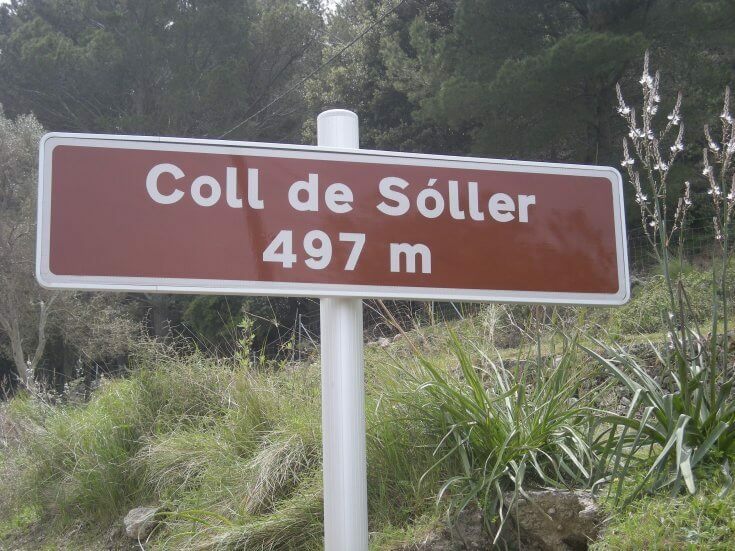 It is located on Ma-11A, the old road connecting Palma and the town of Soller, which is almost traffic free now since the Soller tunnel was opened in 1997. Both climbs reaching the summit, from the south (Palma) and from the north (Soller), are quite interesting as there are over 50 hairpin bends on the road. 3M reflective trim at rear. I love this jersey! Great quality for an even better price. Royal mail forgot to send it with tracking, but Galibier.cc made sure I got the money for that back. International shipping takes a little while, but the wait sure was worth it. All my cycling gear i.e. 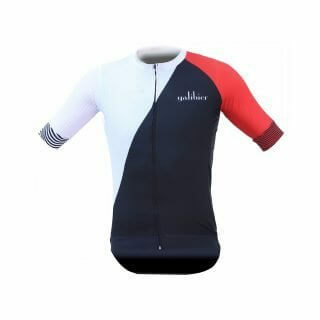 bibs, base layers, jerseys, jackets, socks etc is Galibier clothing. However, this is the first time that I’ve been disappointed. Not with the jersey but with the sizing. I went by the size chart as I’m a 44 inch chest and ordered the 2XL. I put it on before a cycle and thought it was a bit big but trusting Galibier’s sizing charts to be their usual correct sizes, I thought it would be fine out on the bike. However it was too big for me, loose around the chest and neck. As I’d worn it, I couldn’t send it back for a smaller size. I always get the XL size but this time I went XXL as per the chart above and it was the wrong size for my fairly broad frame.